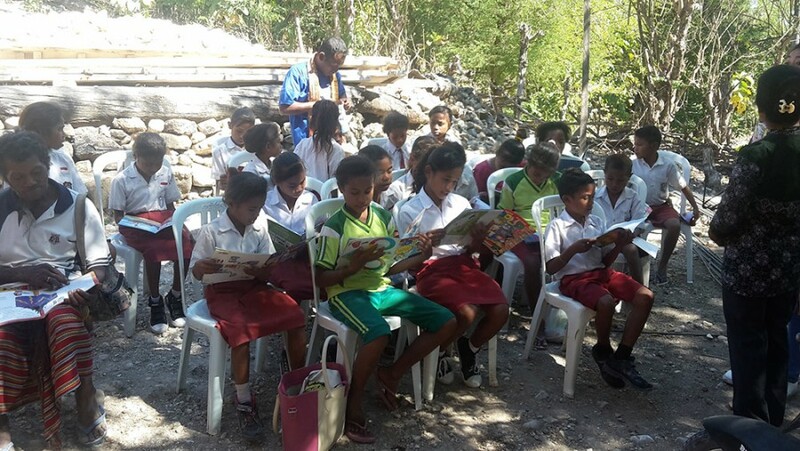 “The Children who reads the books will be people who think”, this quote became a motivation for FMCH Indonesia to continue encouraging Indonesia children to love the books in order that they could be a good leader in life. 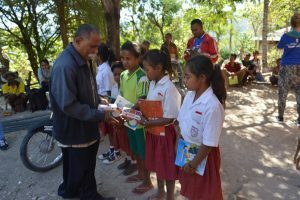 Unfortunately, in Indonesia, the distribution of the books of good quality have not been equally distributed among children throughout Indonesia, so that’s why, FMCH Indonesia also making sure every child, especially the children who live in remote areas that are difficult to reach, get quality books to read. 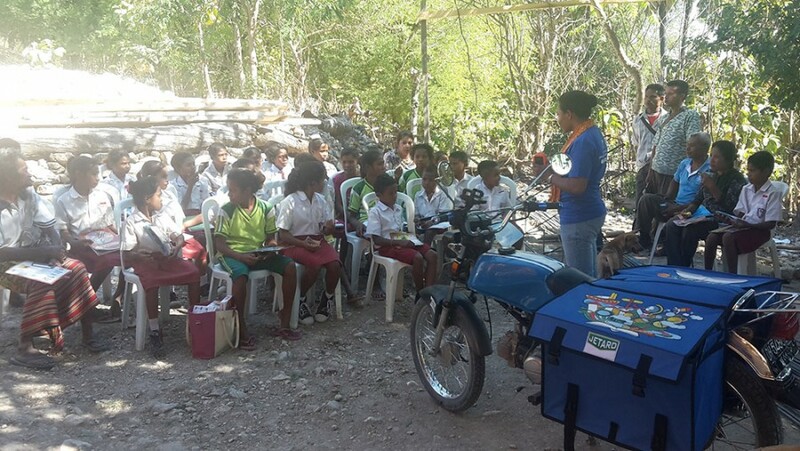 FMCH Indonesia has been launched a mobile library Motor Pustaka Timor via motorcycle. 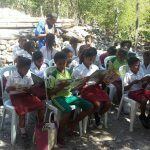 This project was launched on 27 June 2017 in Kobekaka Village. 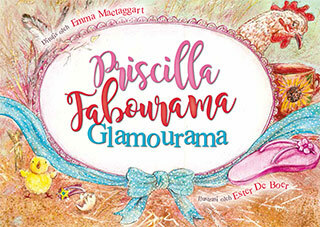 There were more than 70 children from pre school and elementary school and more than 30 parents who attended the event. 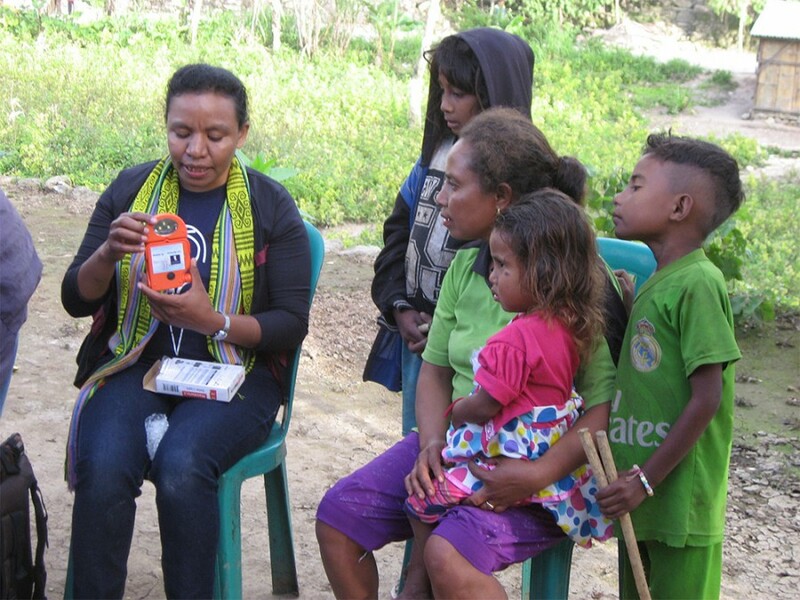 The Motor Pustaka Timor will be mobile in 4 villages. 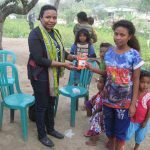 FMCH Indonesia also distributed 45 of the solar lights that supported by PHMF to children in order to they can study and read the books at the night or in the gloomy weather. 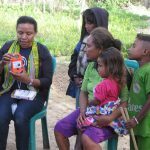 Mostly of the family don’t have electricity, so these lights help them. 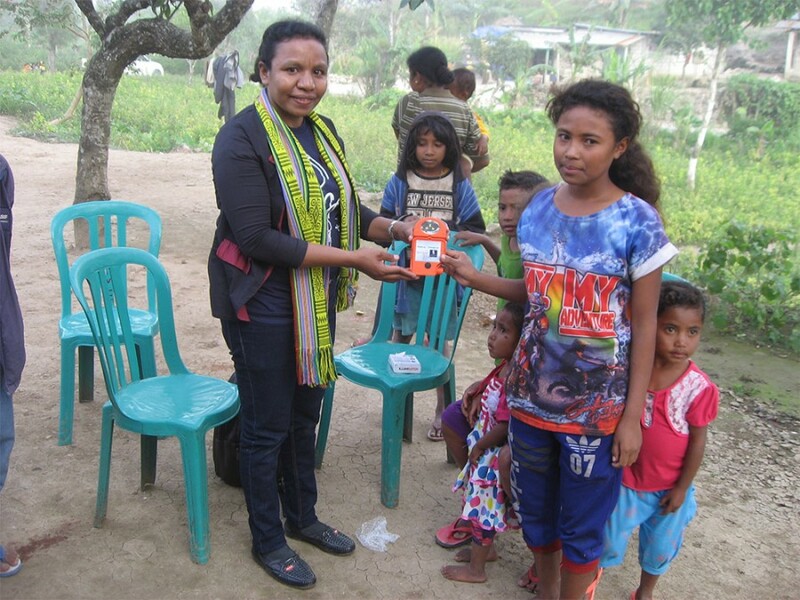 Once, Thank you PHMF to continually supporting our works to realize Indonesia children better life.